Home » Hot Topics » The way buy to let profit is calculated will be changing – are you up to date? The new tax year is almost upon us and now would be an excellent time to organise your tax affairs and to plan for additional changes to the tax treatment of mortgage interest. 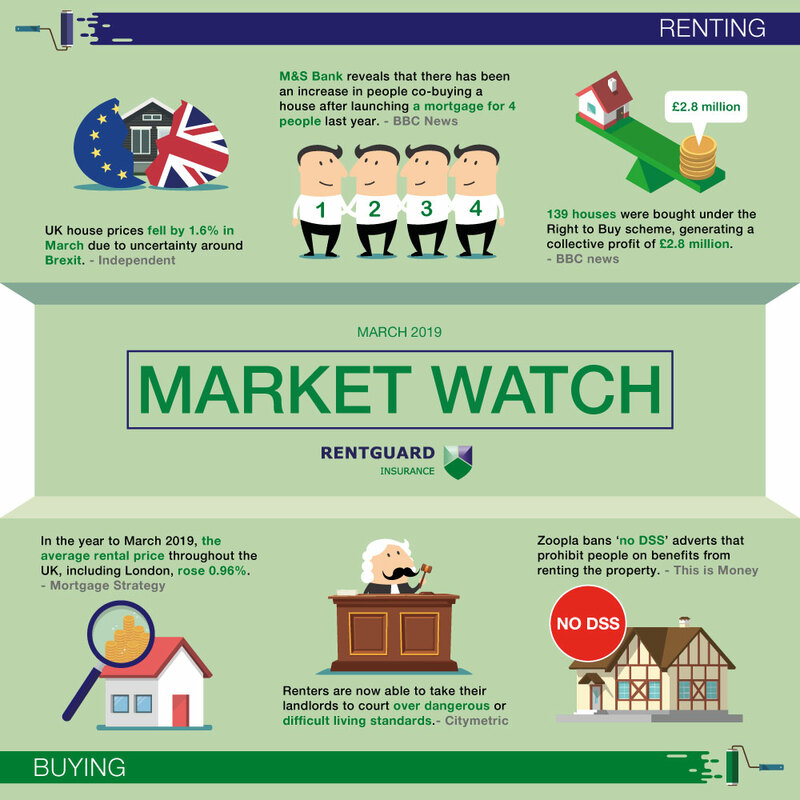 The phasing out of mortgage interest relief for buy to let landlords was first announced in the 2015 Budget. It will restrict the amount that landlords can offset against finance costs on residential properties to the basic rate of income tax. 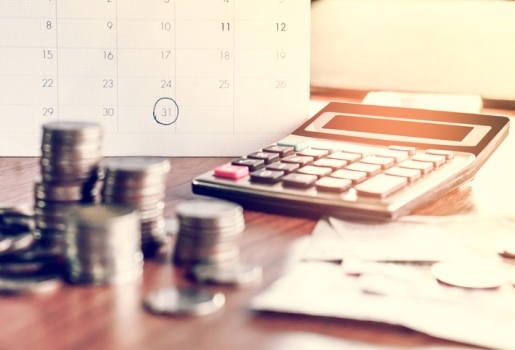 In order to calculate profits from a buy to let property, landlords will no longer be able to remove all of their finance costs from the income generated by that property. They will now receive a basic rate reduction from their income tax liability for their finance costs. In the current financial year of 2017-2018, landlords are able to take a 75% relief in terms of finance costs while the remaining 25% is available as a basic rate tax reduction. However, from the new financial year of 2018-2019 which will begin on 6th April, landlords will only be able to make a 50% finance costs deduction while the remaining 50% will be given a basic rate tax deduction. The phase out will be gradual, with a 25% finance costs deduction permitted in 2019-2020 however by 2020-2021 all finance costs acquired by a landlord will be given as a basic rate tax reduction. There has already been a major impact on the way buy to let landlords operate as a result of the phase out. 19% of landlords have moved their properties into a limited company or transferred ownership to a spouse, research from Kent Reliance has revealed. Worryingly, 15% of landlords do not fully understand the implications of taking such actions, according to a study by OneSavings Bank. “Many landlords have sought to move to a limited company structure, or transferred ownership to a spouse but it’s not a one-size-fits-all solution so it’s vital that landlords affected seek professional tax advice,” he added.